1. moisture absorbent and sweat-discharge. 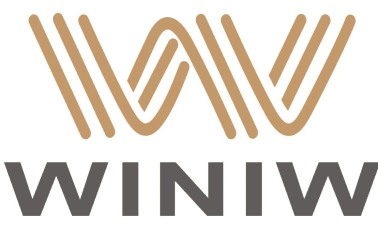 WINIW can supply different quality grades non woven and woven backing PU leather stock lot, at least 60 tons per month. 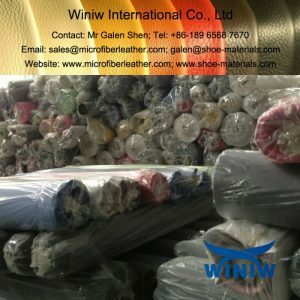 PU Leather Stock Lot A Grade ON SALE! 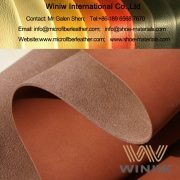 We have some High Quality PU leather stock lot with nonwoven backing on sale, these stock lot mainly came from order left, and some came from samples development. 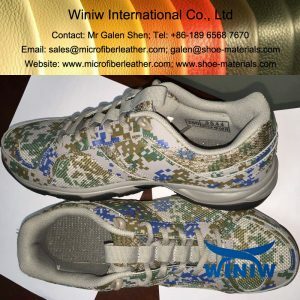 All these PU Leather stock is nonwoven backing, was supplied to leading and famous manufacturer of sports shoes, outdoor athletic shoes and casual shoes in China. 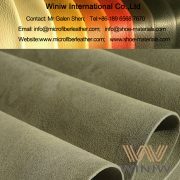 All these nonwoven backing PU Leather stock are with very good strength and high quality.